Susan Dresser receives Educator Award. 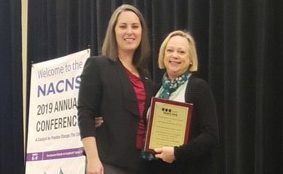 At its annual conference in Florida recently, the National Association of Clinical Nurse Specialists (NACNS) presented its Educator of the Year Award to Susan Dresser, MSN, APRN-CNS, CCRN, director of the Adult-Gerontology CNS Program at the Fran and Earl Ziegler College of Nursing at the University of Oklahoma. 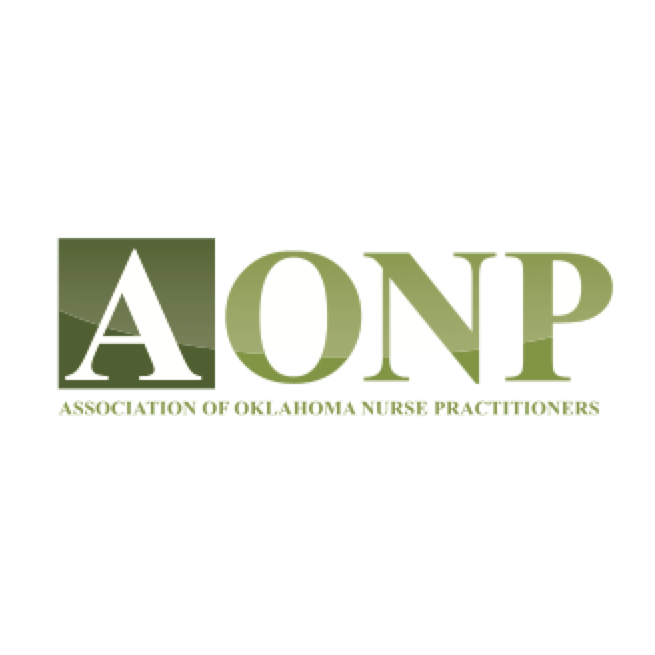 Hospitals Helping Patients Quit (HHPQ), an initiative of the Oklahoma Hospital Association (OHA) and program of the Tobacco Settlement Endowment Trust (TSET), recently recognized nine hospital and clinic partners that have achieved notable benchmarks in reducing tobacco use in Oklahoma. 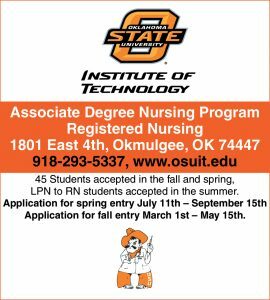 The Tobacco Settlement Endowment Trust (TSET) supports OHA’s Hospital Helping Patients Quit and the Oklahoma Tobacco Helpline. For more information on the HHPQ initiative, go to www.okoha.com/hhpq. For information on the Oklahoma Tobacco Helpline, see http://okhelpline.com. Devin Davis is continuing the family business at Heartland CPR which allows nurses to keep their skills certifications up to date. 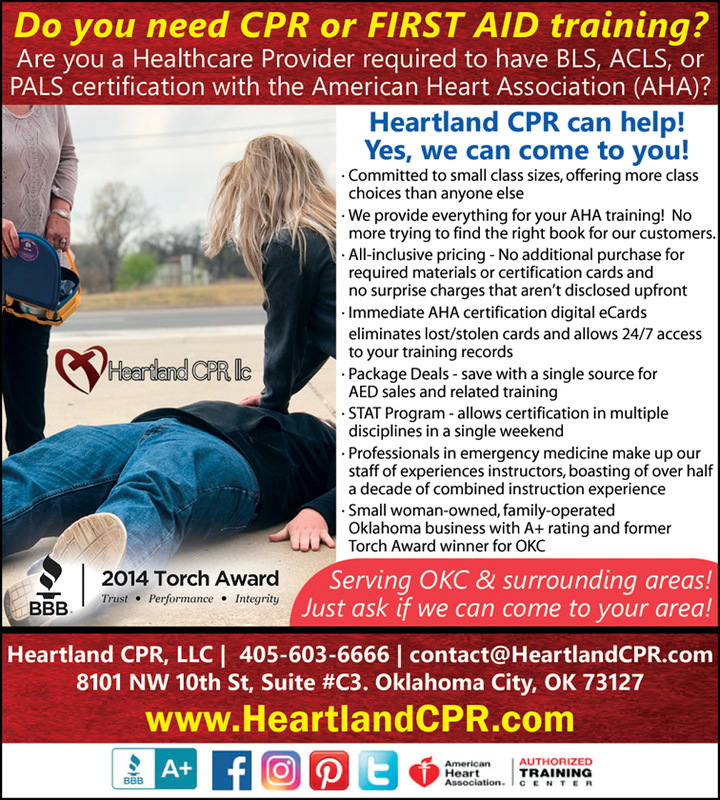 Heartland CPR offers American Heart Association (AHA) certified BLS, ACLS, PALS as well as lay-rescuer training (known as Heartsaver CPR/AED/First Aid) in the state of Oklahoma. 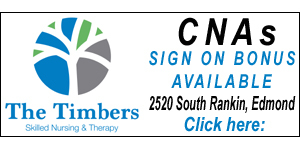 A small, woman-owned, family-operated local business that offers more than just certification training, but unparalleled service every step of the way, taking training to the customer throughout Oklahoma and welcoming individuals that don’t get training at their workplace to regularly scheduled classes at their OKC location. By limiting class sizes and offering more class choices than anyone in the state, retaining instructors whose styles minimize anxiety while encouraging a genuine understanding of the material, an all-inclusive pricing structure, and taking every opportunity to exceed expectations, Heartland CPR engages participants with a fresh approach to training. It’s why the business has such a huge following of medical professionals and an unmatched return rate of repeat customers and referrals. Flexibility and customer responsiveness have always been the cornerstone of Heartland CPR’s business model. One popular offering is the S.T.A.T. 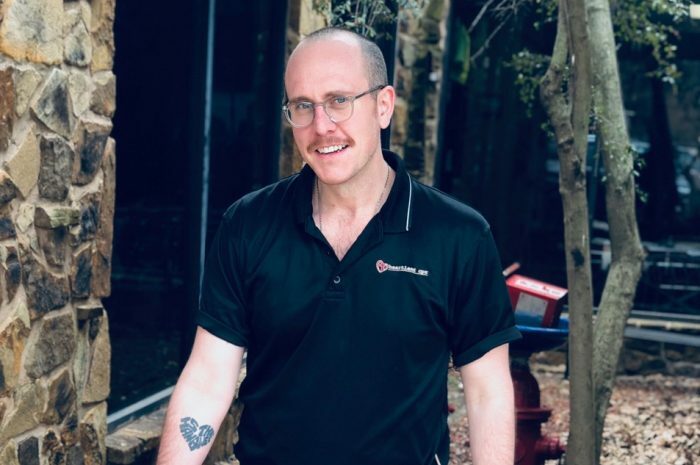 program, or “Sequentially Timed Accelerated Training” which offers discounts for customers that take multiple classes as well as stacked scheduling to best use precious time. 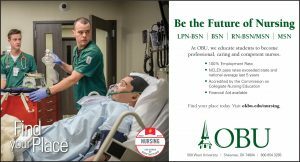 Nurses and other medical professionals can renew the entire BLS, ACLS and PALS certification suite in a weekend or complete first-time 2-day ACLS or PALS along with pre-requisite BLS in a couple of days. Heartland CPR was an early adopter of the new feedback manikin technology that becomes mandatory in all AHA classes in 2019; additionally they opted to begin issuing AHA near-immediate digital e-cards well ahead of the mandate to eliminate the issue of lost, destroyed or stolen cards and provide 24/7 access to training records for its customers. Customer requests led to the company expanding into AED equipment sales; a variety of quality AEDs from trusted manufacturers can be offered at pricing that can’t be touched even by online distributors. Among the contracted instructors, Heartland CPR has former lifeguards, professors, a military veteran, four firefighters, two EMTs pursuing paramedic educations, four paramedics, two firefighter/paramedics, a Level III paramedic, two first responders to the OKC bombing, an EMS Sergeant, an EMS Chief, a “Dinosaur of EMS” with a 30+ year (and counting) career in EMS, and a combined total of AHA instruction experience of over half a decade! 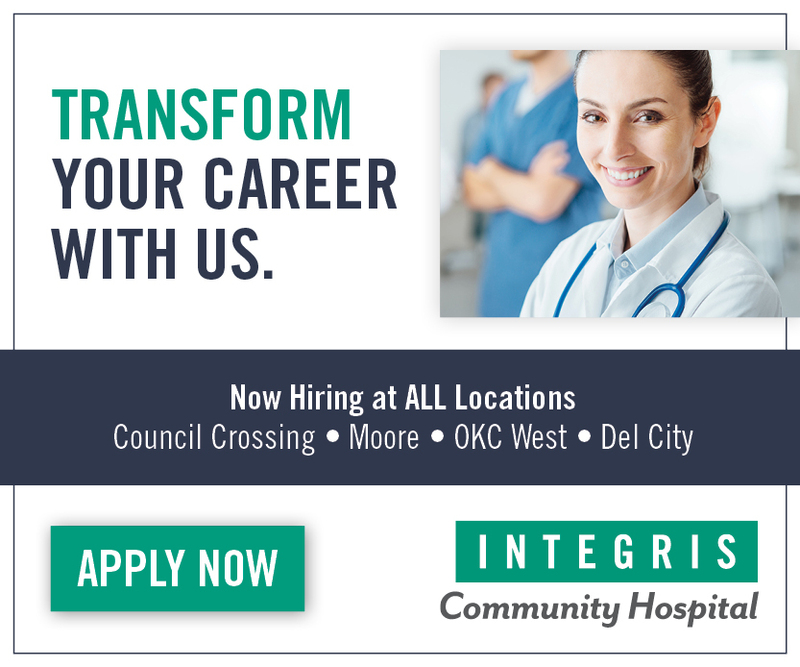 A minimum class size of six participants applies to training at customer locations in the OKC metro area; other minimums apply to customer locations statewide. Don’t have 6? Join one of the public classes offered at Heartland CPR’s OKC location. 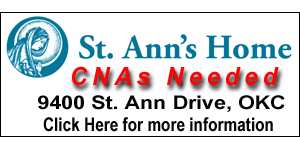 Emergency & individual classes are available as well. 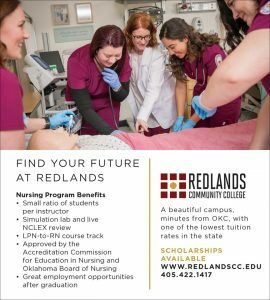 Continually leading the way while striving to be the single solution for life-saving skills training and equipment, you are invited to experience the Heartland CPR difference! A Dean McGee Eye Institute physician is the newest president of the American Academy of Ophthalmology, the world’s largest association of eye physicians and surgeons. Cynthia A. Bradford, M.D., an ophthalmologist at the Dean McGee Eye Institute in Oklahoma City began her term as the 121st president of the Academy on Jan. 1. She was elected by the Academy’s community of ophthalmologists in recognition of her longstanding commitment to quality patient care. More than 90 percent of the nation’s ophthalmologists are members of the Academy. Its mission is to protect sight and empower lives by serving as an advocate for patients and the public, as well as to serve as a leader for ophthalmic education and for advancing the profession of ophthalmology. 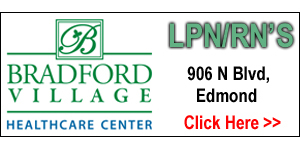 Dr. Bradford has served the Academy in a variety of capacities though the years. Her work on behalf of her profession spans clinical education, advocacy, and patient care. 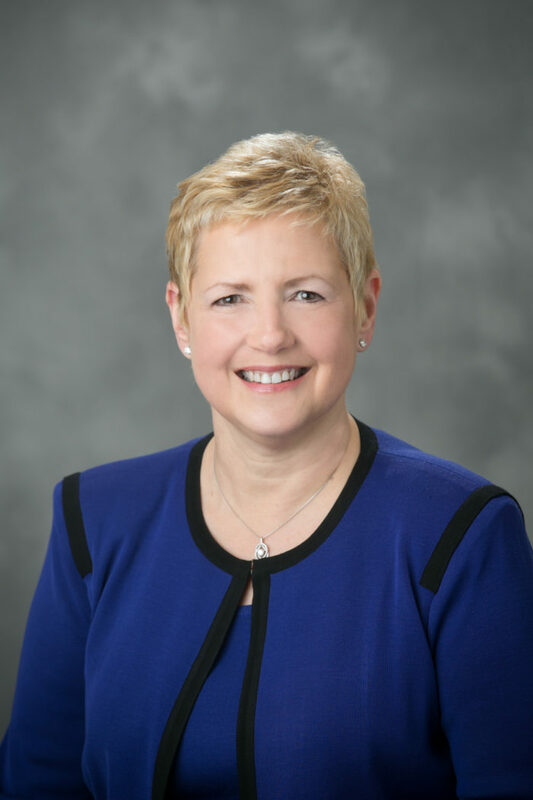 As president, she will lead efforts to enhance the care ophthalmologists provide to patients with a focus on physician wellness initiatives. Before serving as president-elect in 2016, Dr. Bradford was a member of the Academy Board of Trustees, serving as senior secretary for advocacy from 2009-14. Bradford served in a number of other leadership roles within Academy including as secretary for state affairs from 2004-08; and as a member of the Interspecialty Education Committee, the Basic and Clinical Science Committee and the Federal Health Manpower Task Force. As a practicing ophthalmologist and surgeon at Dean McGee, Dr. Bradford’s clinical focus is cataract and intraocular lens implant surgery. She also is a professor of ophthalmology in the department of ophthalmology, at the University of Oklahoma College of Medicine. A graduate of Texas A&M University, Bradford earned her medical degree with high honors from the University of Texas Medical Branch in Galveston. 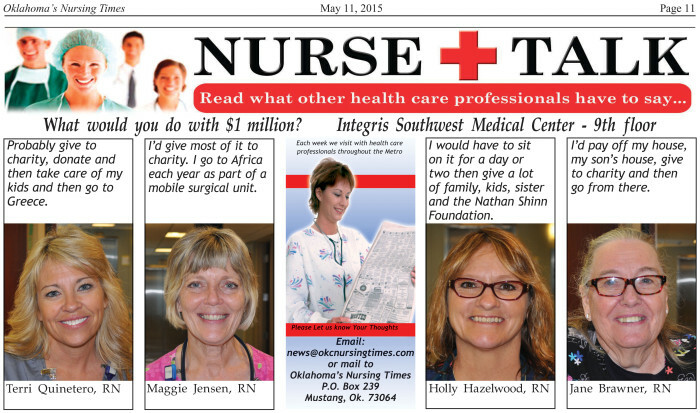 She completed her ophthalmology training at the University of Oklahoma Health Sciences Center. Thanks to the generous contributions of local residents and businesses and the work of 363 volunteers, the YMCA OF GREATER OKLAHOMA CITY’s Annual Campaign raised $1,358,387 this year to help the Y continue to help those in need to learn, grow and thrive. Gifts to the Y stay in the community, directly supporting services and programs that have a positive impact on residents in the metro area. As a result of the campaign, the Y will be able to help more than 58,000 youth and teens, providing a wide range of activities to nurture potential, including sports leagues, family nights and community service projects. It will also provide hundreds of students the opportunity to attend the Y’s summer day camp and experience resident camp at YMCA CAMP CLASSEN in the Arbuckle Mountains. Financial gifts to the campaign also help fund the YMCA Military Welcome Center at Will Rogers World Airport and allow cancer survivors to enroll in LIVESTRONG® at the YMCA, a free 12-week program that provides health and wellness guidance for cancer survivors and their primary caregiver. As one of the leading nonprofits for strengthening community through youth development, healthy living and social responsibility, the Y depends on financial gifts to do its vital work so that everyone, regardless of age, income or background, has an opportunity to receive the support and guidance to learn, grow and thrive.